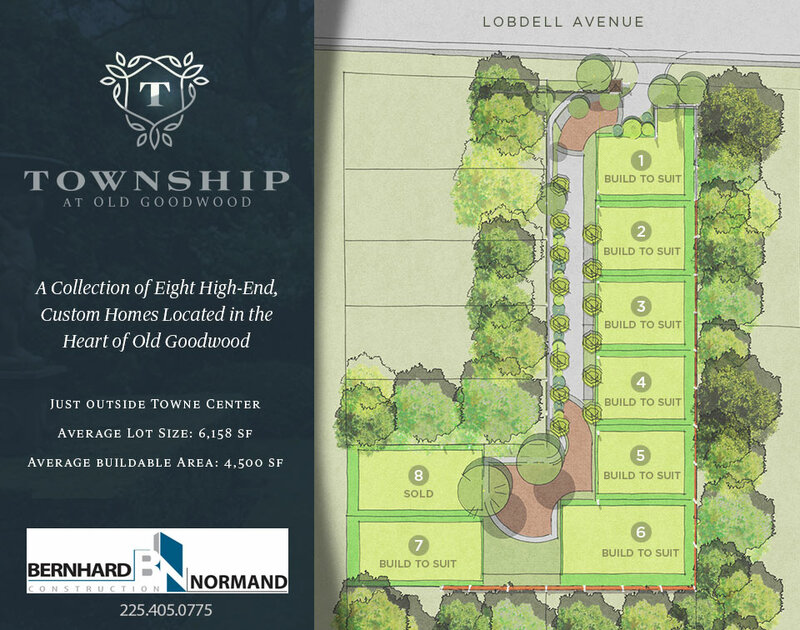 Custom Built Home Packages, Township at Old Goodwood, contact us for more information. Custom home builder in Louisiana, we build exceptional homes in Baton Rouge and surrounding parishes. We are dedicated to creating a streamlined construction process for our clients.